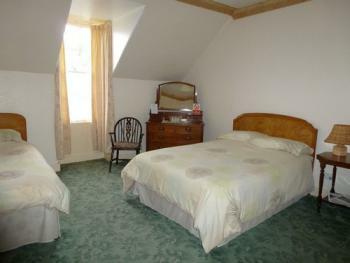 A very spacious double room with bathroom outwith room. Bathroom shares with one other room (max 2 people). 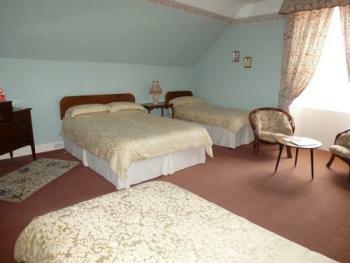 Each room has a double bed, washbasin and tea/coffee making facilities. Non-smoking. 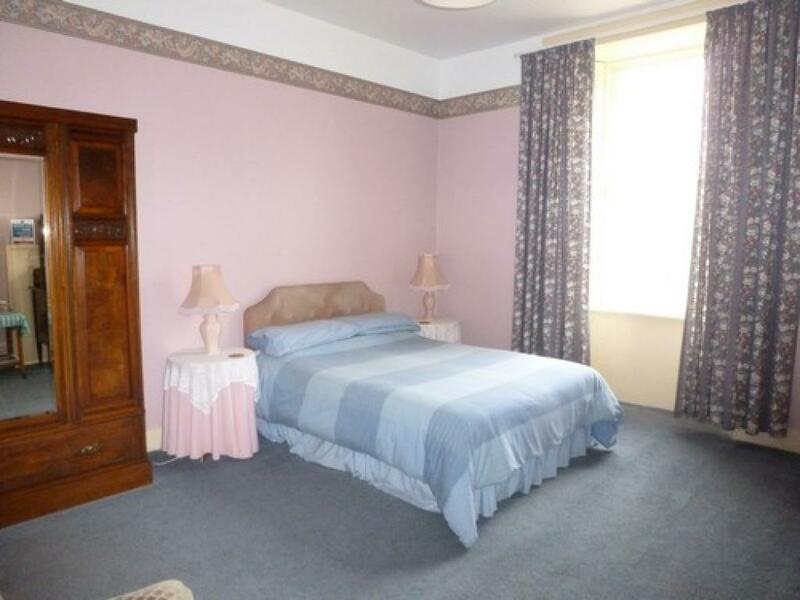 Spacious room with a double bed and a single bed. 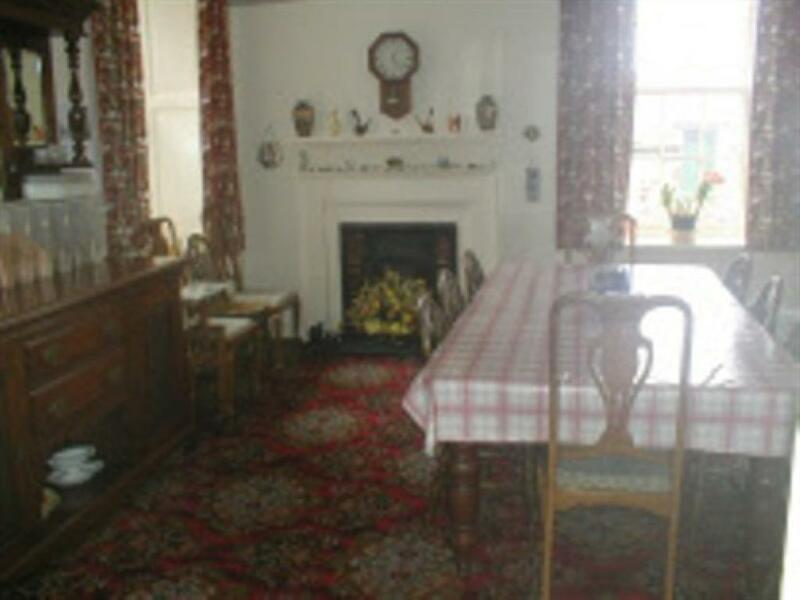 Bathroom outwith room and shares with one other room (max 3 people). 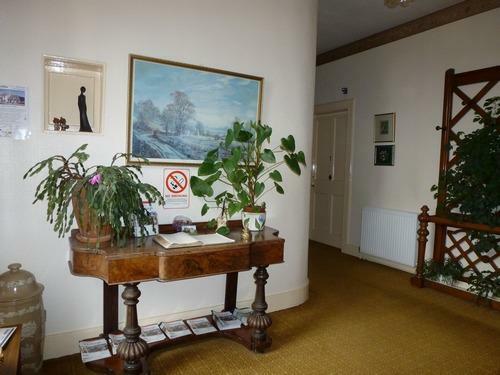 Room has washbasin and tea/coffee making facilities. Non-smoking. A very spacious twin room. 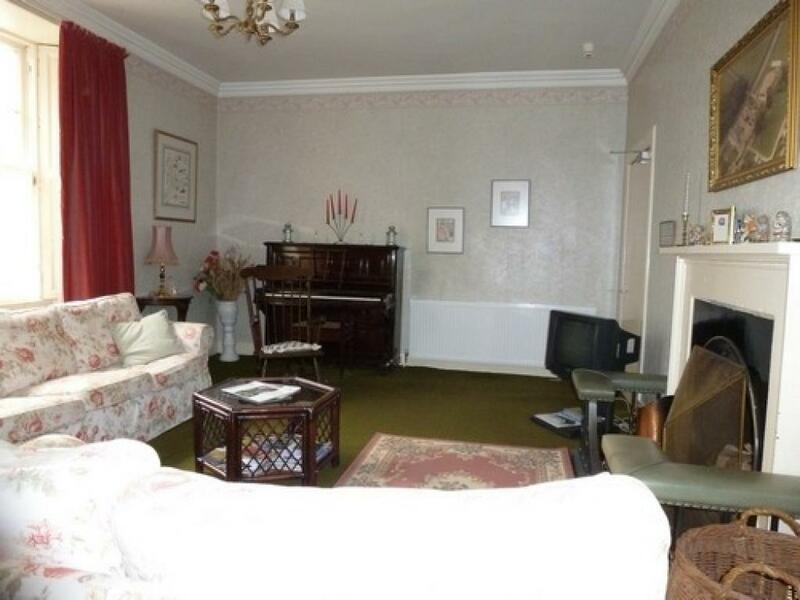 Bathroom is outwith room and shares with one other room (max 2 people). Room has two single beds, washbasin and tea/coffee making facilities. Non-smoking. 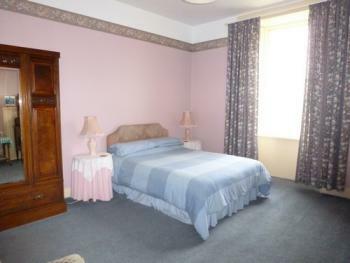 Spacious room with large en-suite bathroom with corner shower (no bath). 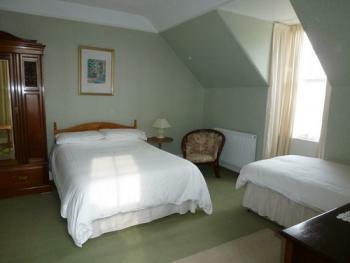 Room has a double bed and a single bed and has tea/coffee making facilities. Non-smoking. Spacious room with en-suite bathroom (no bath). 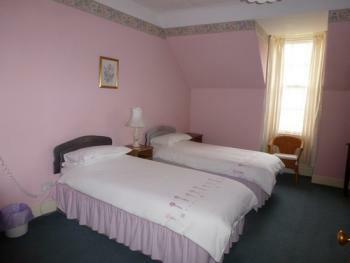 Room is equipped with King-size double bed and two single beds and has tea/coffee making facilities. Non-smoking. 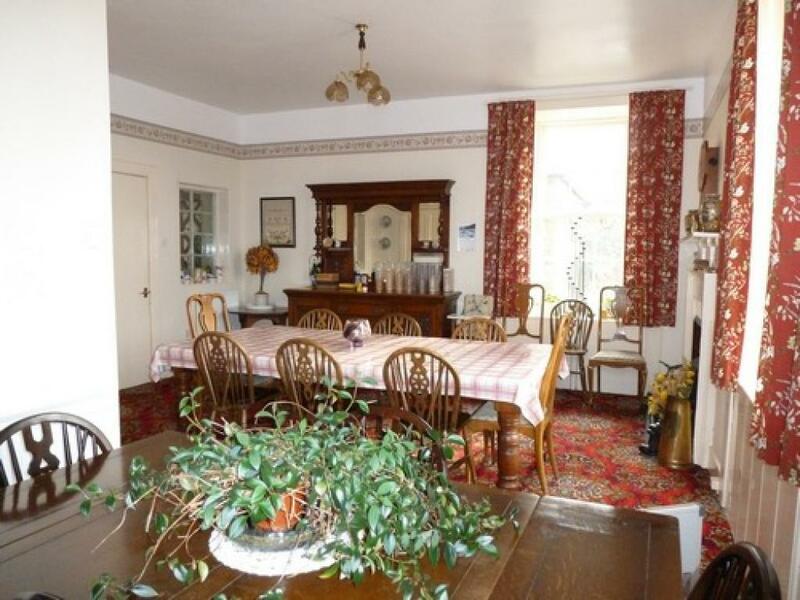 A warm welcome is extended in this attractive and comfortable family home - a "listed building" and former 18th century Coaching Inn. 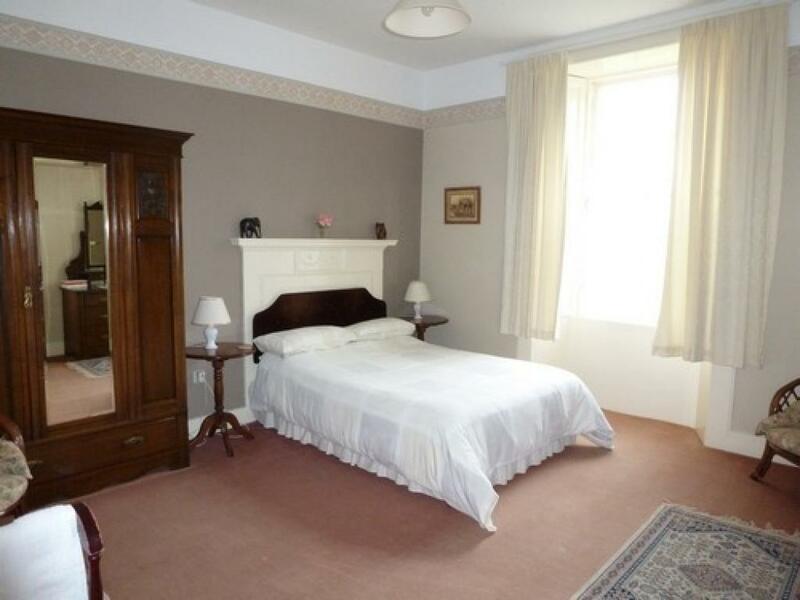 Located by the picturesque village of Fala, in rural Midlothian on the A68 main south of Edinburgh, it offers an ideal base for exploring Edinburgh and the beautiful Scottish Borders. Own transport advisable as public transport is limited. No nightshift workers as daytime occupancy is not permitted. We have six spacious bedrooms, of which 2 are en-suite, guest TV lounge with real fire and separate dining room. There is ample free private parking and children are welcome. Open most of the year. Accommodation is bed and breakfast only but there are a few restaurants within a 15 min drive. Edinburgh City Centre is 15 miles and there is a convenient Park and Ride situated at Sheriffhall on the A7 North on the outskirts of the city where car parking is free and the bus service into the city is frequent. There are, of course, many car parks within the city although parking can be costly for long periods of time. Edinburgh has many attractions including the Castle, The Royal Yacht Britannia, Museums, Art Galleries as well as theatres and sports venues. Fairshiels is ideally situated to explore East Lothian and the East Coast fishing villages and market towns. The Scottish Borders are also very accessible for day outings to visit the many Country Houses and unique towns and villages. A little closer to home, Midlothian has beautiful countryside to experience including the popular tourist attractions of Rosslyn Chapel where the Da Vinci Code was filmed, The Scottish Mining Museum and Castles and Country Parks to explore and enjoy. All these areas have many interesting things to do that are too numerous to list and finding them for yourself can be a big part of the fun. 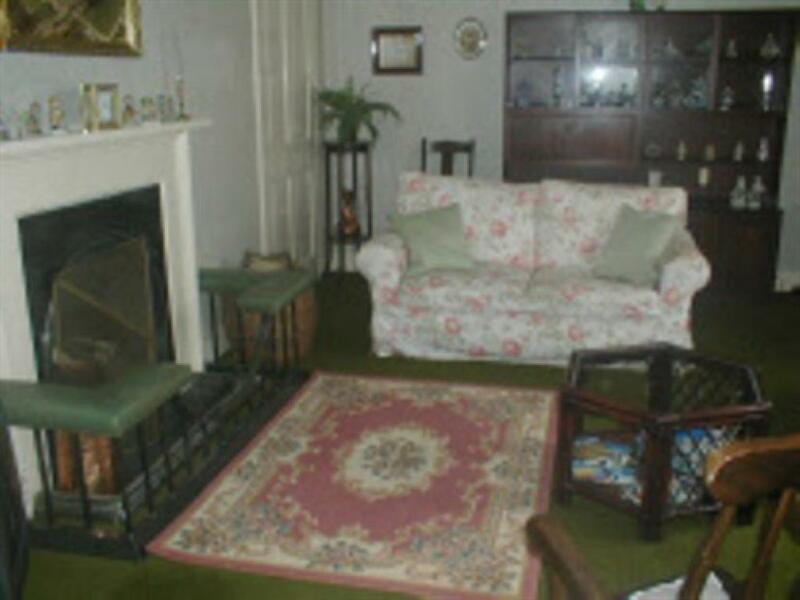 Fairshiels has been a family run business for over 40 years and our aim is to make your stay enjoyable, comfortable and relaxing. 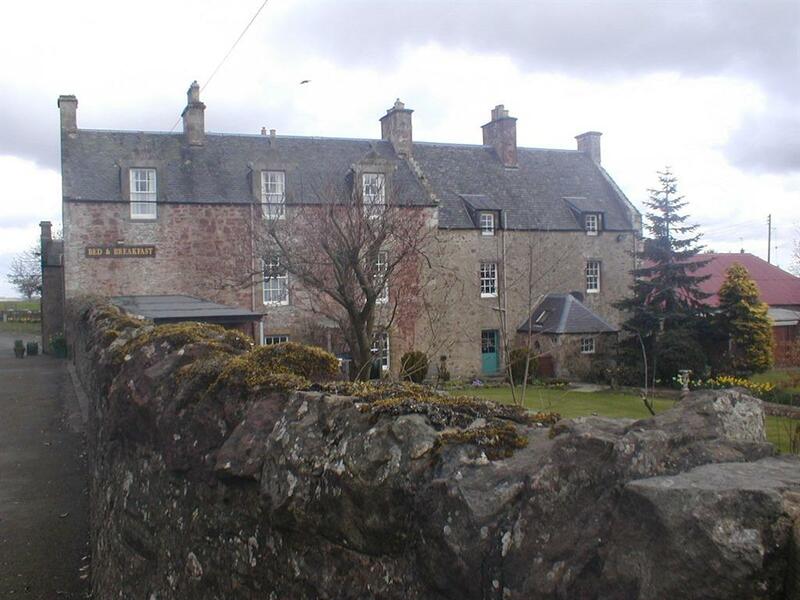 We are situated on the A68 at the picturesque village of Fala, only 16 miles south of Edinburgh.